When you are experiencing pain, the first step towards recovery understands precisely from where the pain is resonating. 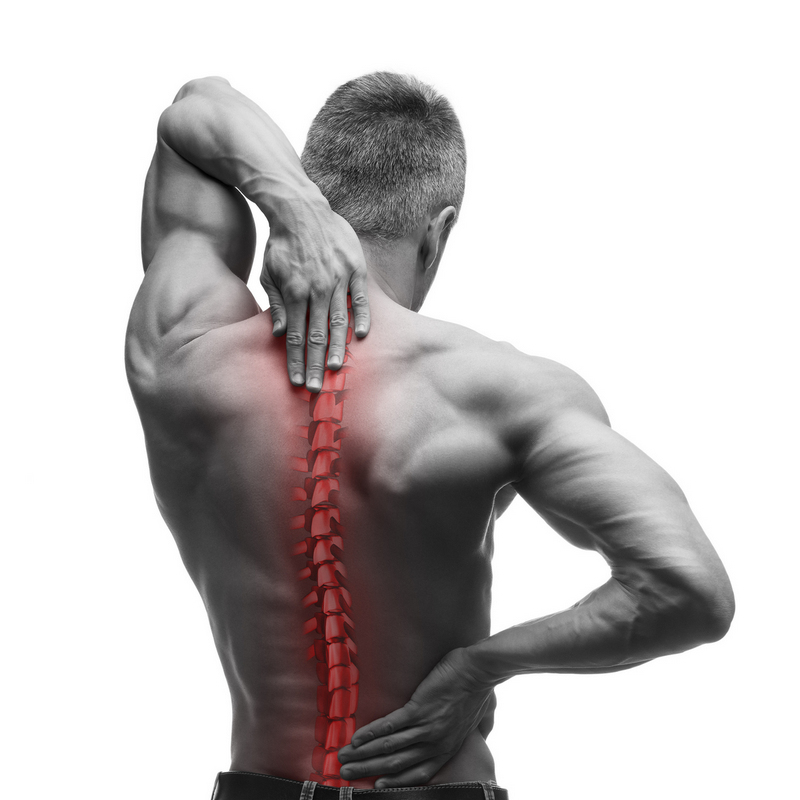 One method we use at Spine Plus Chiropractic is the Bioresonance Therapy & Treatment method. We have access to a state-of-the-art tool, Asyra® to aid in determining where your pain is resonating from based on the frequencies that are naturally occurring within your body. The Asyra® device uses frequency patterns it receives from the body through skin contact or on top of light clothing. Because all cells resonate at a frequency, the system can decipher between healthy cells and unhealthy ones. By inverting the frequency of unhealthy cells, the goal is to help them return to a healthy level of resonation. Altogether, the tool is used to turn malignant cells into healthy ones working to improve you feel your best self. BioresonanceTherapy is both non-invasive and gentle making it suitable for even the smallest of clients: both children and babies. This type of therapy has been known to help in the diagnosis of allergies, eczema, asthma, and rheumatoid arthritis. Although this tool is not a diagnosis, it works in conjunction with the help of a certified chiropractor. Today, many people want a solution apart from what large pharmaceuticals and surgery can offer. At our offices, you will receive high-quality treatment from certified practitioners using the most innovative technology. Our bioresonance therapy tool has been known to operate at the highest level of accuracy with incredible flexibility. The Asyra® focuses on the organ systems and can help determine the exact areas that are under stress. Based on the information that Asyra® discovers, our team is ready to develop the best course of natural treatment based on the patient’s specific needs. 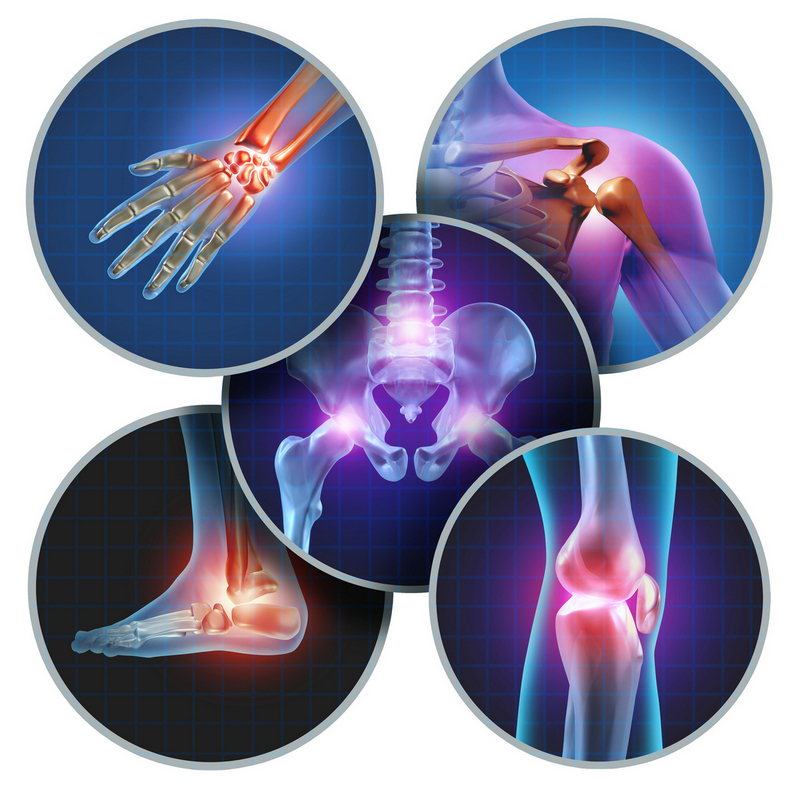 We will create a unique treatment plan to provide you with the best treatments possible for any health concerns or pain you may have.